All Yancey homes currently listed for sale in Yancey as of 04/23/2019 are shown below. You can change the search criteria at any time by pressing the 'Change Search' button below. If you have any questions or you would like more information about any Yancey homes for sale or other Yancey real estate, please contact us and one of our knowledgeable Yancey REALTORS® would be pleased to assist you. 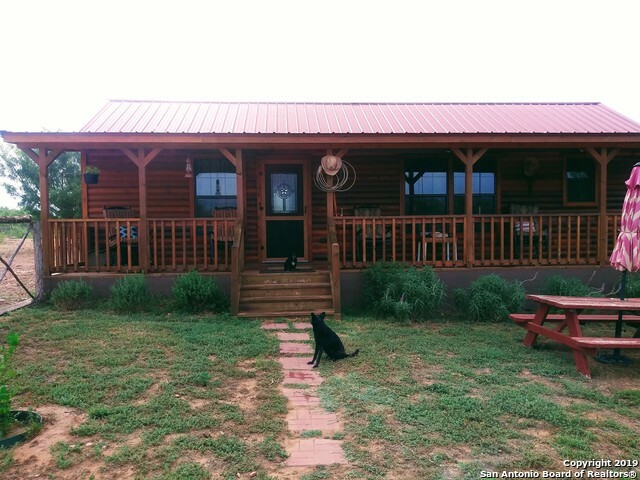 "16 Acres of Country Living or a weekend retreat. Enjoy the evening breeze from the front porch of this 2017 Ulrich 704 sq ft 2 bedroom 1 bath cabin. Full kitchen offers custom cabinets & Frigidaire appliances. Beautiful dark wood laminate flooring throughout, two toned wood walls, high ceilings, ceiling fans in every room, 18K BTU heat/cool unit, well & city water. Master bedroom has a walk-in closet & both bedrooms offer additional storage. Bathroom has a large walk-in shower & custom shelving."